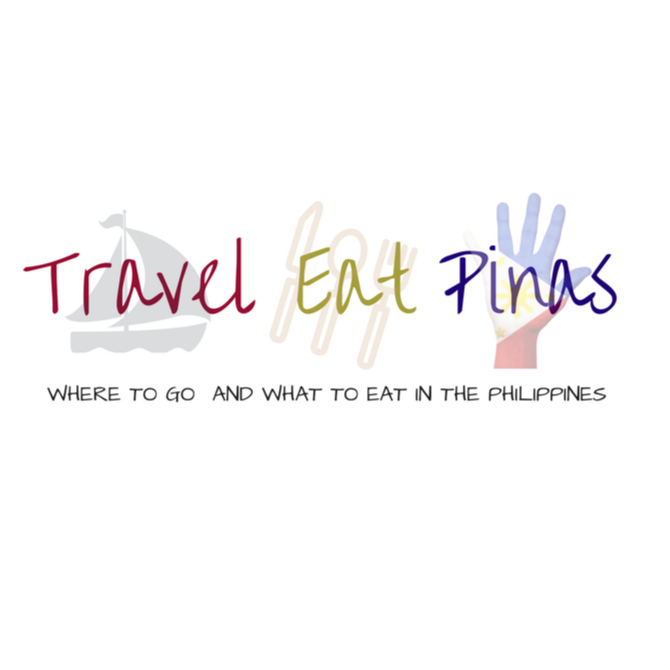 Choose a cooking oil that is good for your heart and your family. Over the past years, cooking oil has been given a bad reputation due to the cardiovascular health risk attributed to the former, but, did you know that not all cooking oil is harmful to our health? In fact, some cooking oil contributes good fats that are needed by our body and some oils help in reducing the risk of coronary heart disease and cardiovascular ailment. One of the healthiest cooking oil found in the market is Canola Oil. Nutrition experts recommend Canola Oil because it contains phytosterol, a heart-healthy nutrient that reduces cholesterol in the body up to 15 percent. 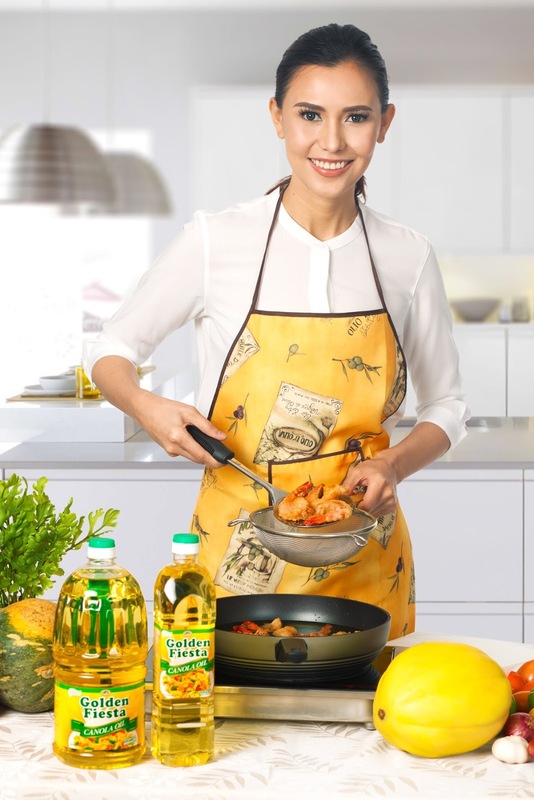 To date, Canola Oil is being offered in the market through one of the leading oil brands in the Philippines, Golden Fiesta by NutriAsia. Golden Fiesta Canola Oil has phytosterol that can help reduce cholesterol levels up to 15%. Golden Fiesta Canola Oil is made from the seed of Canola flower. It is rich in Omega 3 and Omega 8 which is beneficial in lowering the risk of cardiovascular disease, diabetes and certain types of cancer when combined with proper diet and exercise. Golden Fiesta Canola Oil also serves as a rich source of phytosterol, an all-natural plant extract that can reduce cholesterol in the body. Scientific studies and trials proved that daily consumption of two grams of phytosterols has the potential to lessen the risk of coronary heart disease, which is known as one of the leading cause of death worldwide. 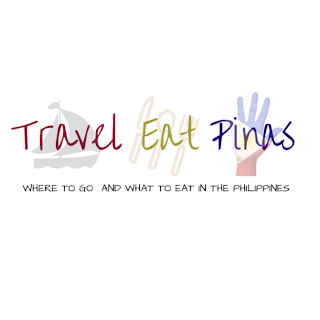 This would be beneficial to Filipinos since according to the 7th DOST-ENRI Nutrition Survey, Filipinos is vulnerable to heart disease as early as 20 years old due to unhealthy lifestyle and stressful environment. Choose a cooking oil that has heart-healthy phytosterol, an all natural plant extract that can reduce cholesterol. 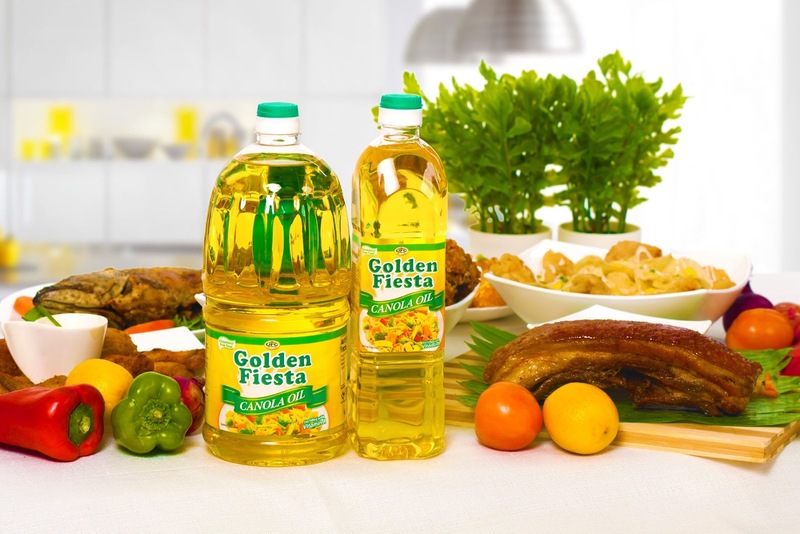 Aside from that, Golden Fiesta Canola Oil has lower levels of saturated fatty acids, unnecessary fats, uric acid, and glucosinolates compared to other vegetable oils in the market. Reduce the risk of cholesterol and heart diseases with Golden Fiesta Canola Oil, which is rich in cholesterol-reducing phytosterol nutrients. 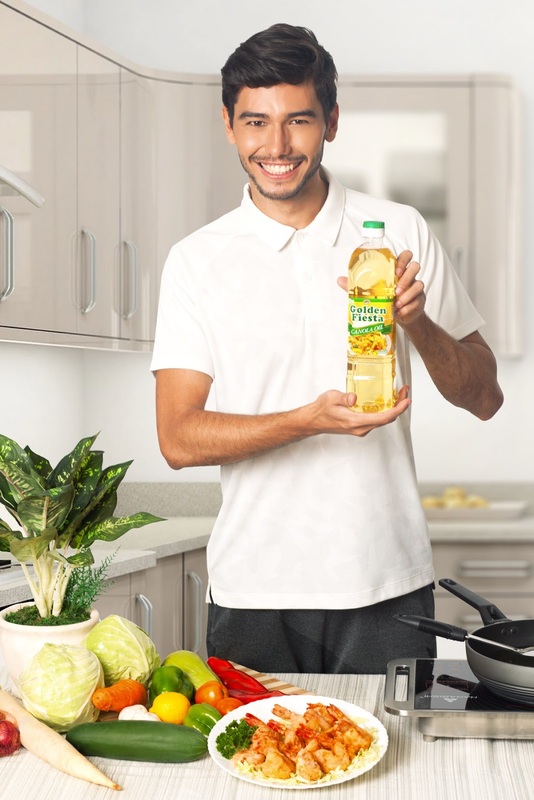 Daily consumption of two grams of phytosterol found in Golden Fiesta Canola Oil may potentially help in reducing the risk of heart disease, based on scientific trials and studies. 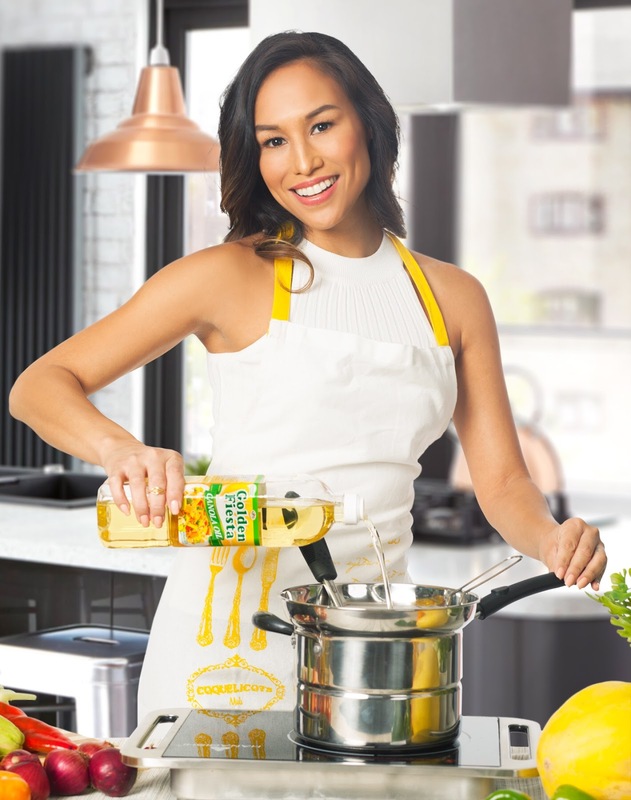 So next time you visit your favorite supermarket and grocery stores, choose a cooking oil that is best for your family’s health and good for your heart. 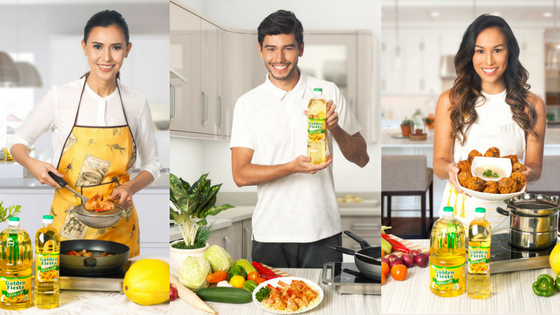 Always choose the best, choose NutriAsia Golden Fiesta Canola Oil!